Do your young ones want to be dance superstars? Get the perfect body - And have fun doing it! The Zig Zag Dance Factory was established in 1994 by the Internationally famous dance partnership & award-winners Warren Bullock and Jane Phillips. In 1997 they retired from professional competitions to primarily concentrate on teaching, which today, is still their first love and priority. They are greatly in demand coaches and for adjudicating and lecturing. Their Cruise & Dance Holidays continue to attract dancers from all over the world where Warren and Jane host fabulous workshops on world class cruise ships. the Slow English Waltz. 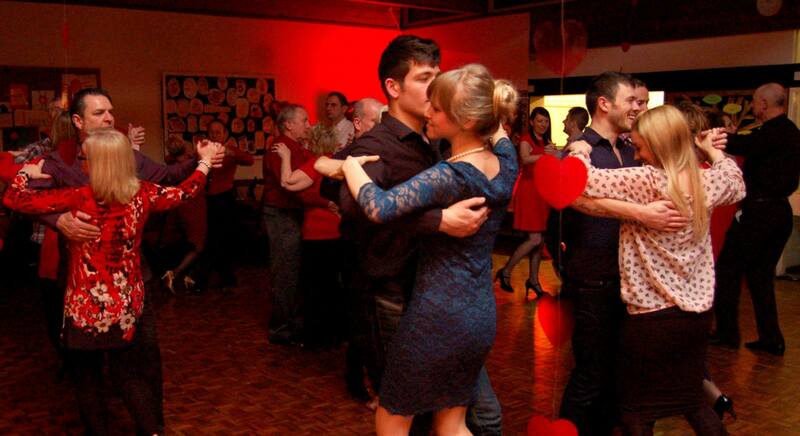 The most popular of our ballroom dances. ZigZag is an amazing dance school that welcomes everyone into their family. 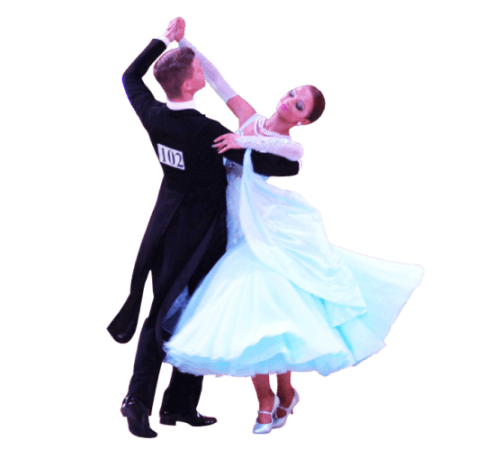 Whether you are looking to be the next professional on strictly or want to learn a few steps for your wedding dance Zigzag is definitely the place to be. I’ve been attending for many years now and the staff are all very friendly and happy to help, it’s also a great place to meet new people that will become your friends for life. I started dancing 3 years ago essentially by accident. I never expected that after walking into Zig Zag I’d have competed in international competitions against competitors from around the globe in the most beautiful ballroom in the world. Add to that the fact I’ve made lifelong friends who I’d otherwise have never met. Fantastic dance school. My wife and I have been dancing with zigzag for over 8 years, and would recommend it to anyone. Our two girls have been dancing with Zig Zag for over two years, now both British open finalist in the Blackpool open formation championships. This would not have been possible without the commitment and dedication of the zigzag teachers and helpers. We love being part of the zigzag family. 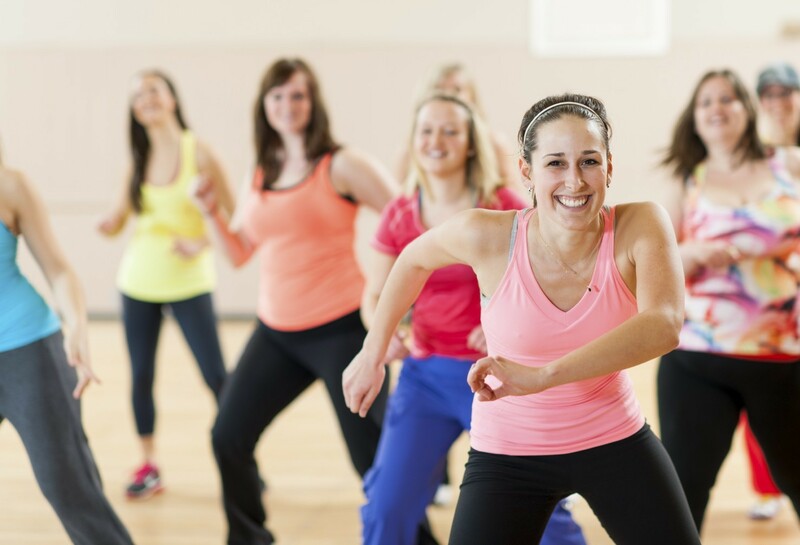 I started dancing with Zig Zag at their Stourbridge class in summer of 2010 and I am happy to say that 5 years later I still attend regular classes. Warren and Jane along with their team of teachers and volunteers provide great service and support to dancers on all levels, whether you are a beginner or a professional dancer they can help you achieve your goals. Zig Zag Dance Factory shared a post. See Zig Zag’s Dave & Marg on Britain’s Got Talent tonight at 8pm! Zig Zag Dance Factory added 241 new photos — with Lizzie Anne Beaman and 4 others.